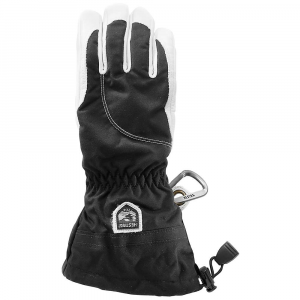 There are a multitude of legitimate reasons to use your smartphone while skiing checking the weather, calling the mid-mountain lodge to see if they are still doing 2-for-1 PBRs, taking a photo of your friend dropping into the chute you hiked to and OR is here to enable, not to judge. 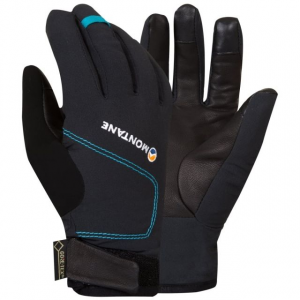 So heres the Southback Sensor Glove, which will help you do any of those things (and more) with their Sensor technology on the thumb and forefinger. 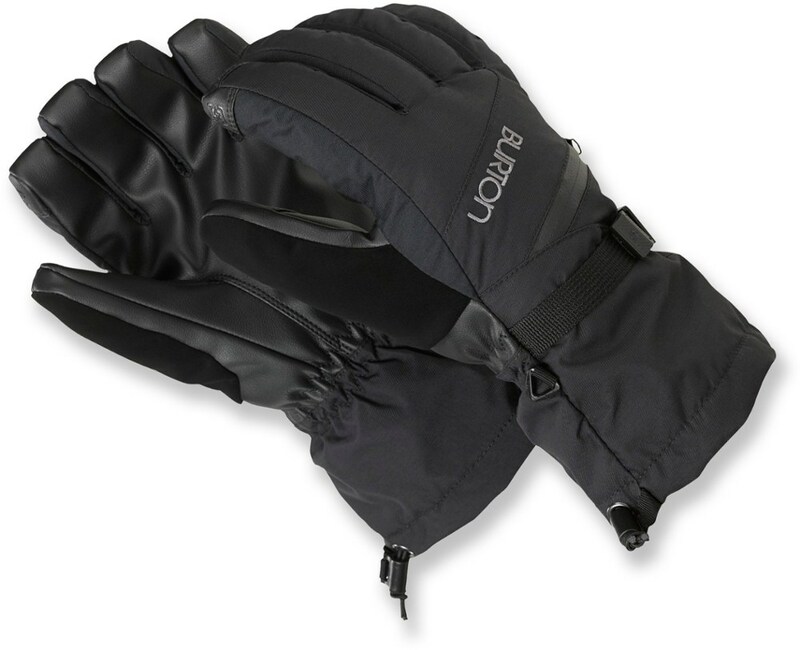 Oh, and theyre great for skiing too waterproof, warm, and functional, with a grippy leather palm, removable leash, and pocket on the back of the hand. 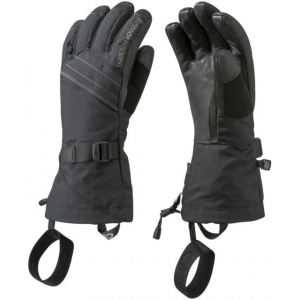 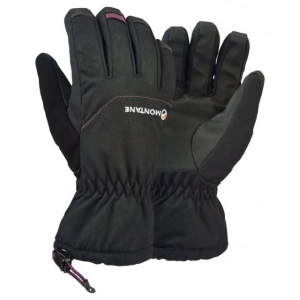 Outdoor Research Women's Accessories Southback Sensor Glove - Women's-Black-Large 2539500001008. 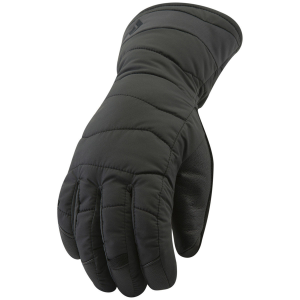 The Outdoor Research Southback Glove is the kind of glove that you can wear every day of the season without having to worry if your hand is going to freeze off by lunch. 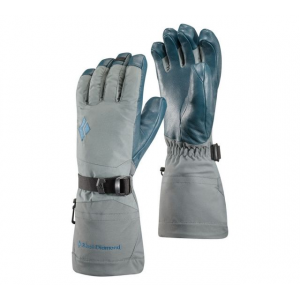 Outdoor Research put the insulation exactly where you need it to concentrate the heat where you need it, then gave the Southback a guaranteed waterproof breathable membrane to let moisture out while guarding against Mother Nature's most insidious attacks.